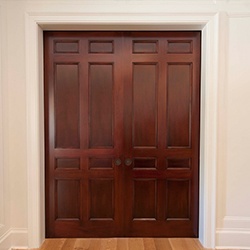 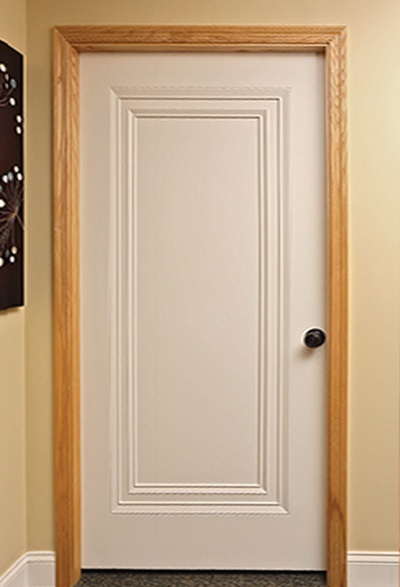 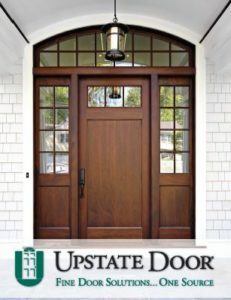 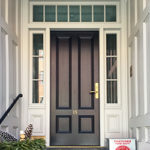 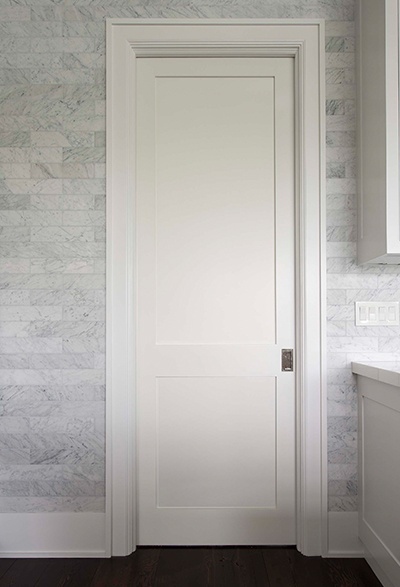 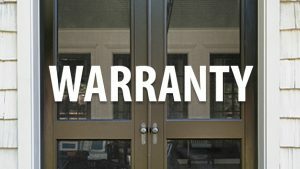 Upstate Door offers many different options to customize even the finest details of your new doors. 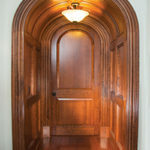 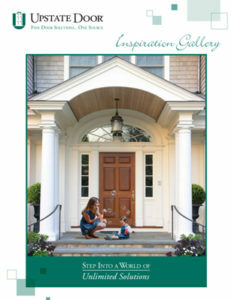 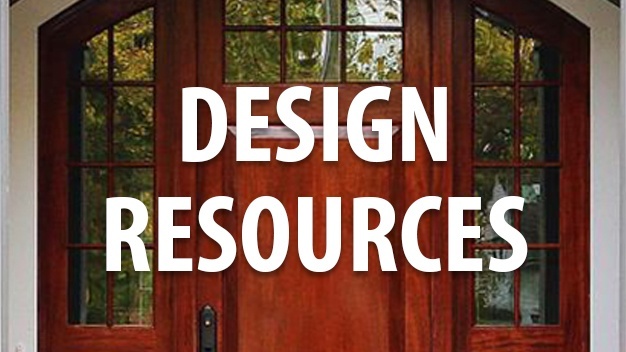 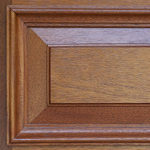 Learn about the full range of door layout options for our door styles and find the perfect look for your next project. 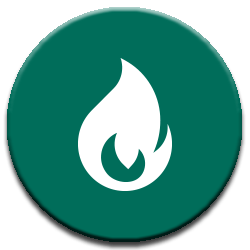 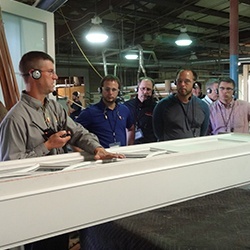 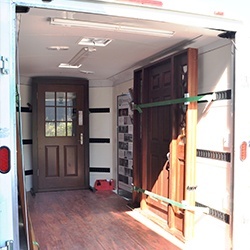 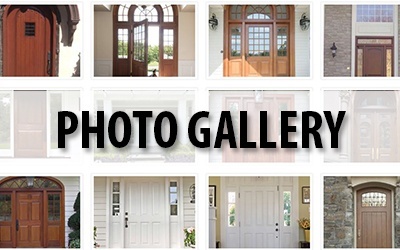 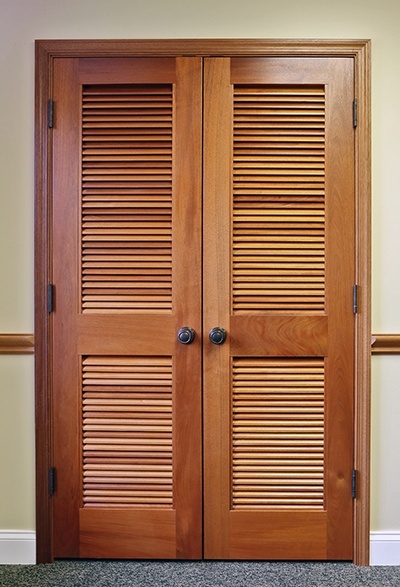 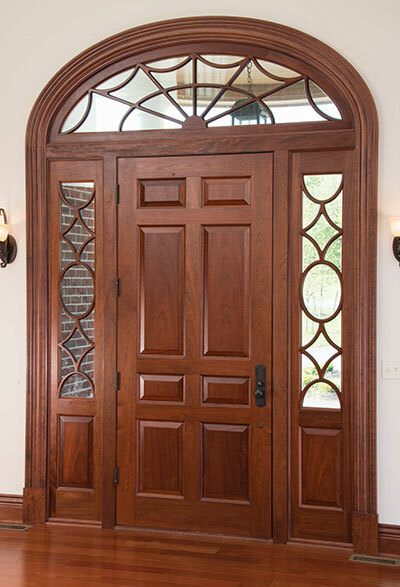 Many of the doors at Upstate Door offer a number of different customization options. 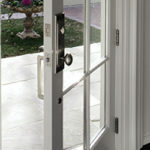 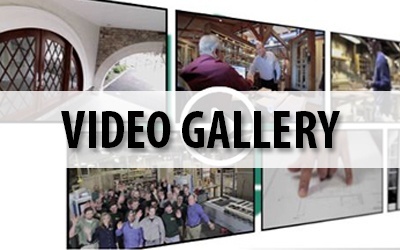 Doors can include different panel designs, glass elements, screen styles and more. 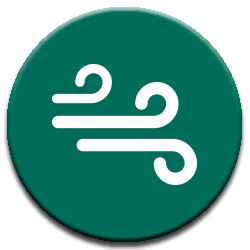 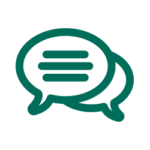 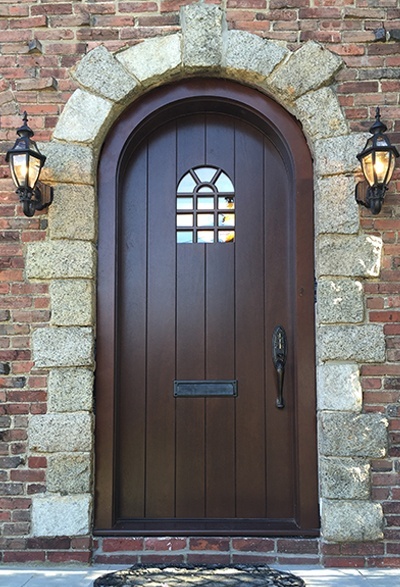 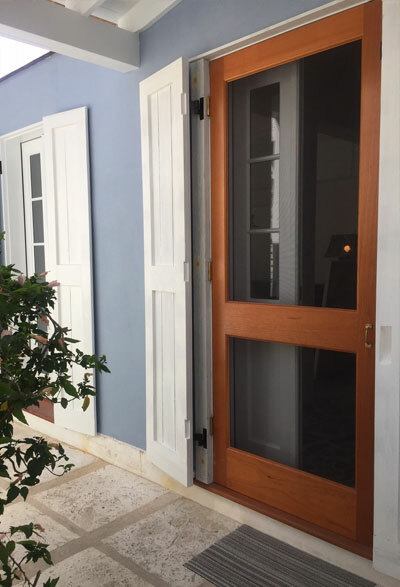 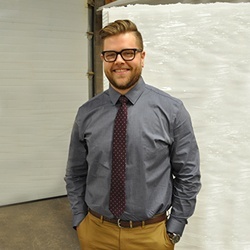 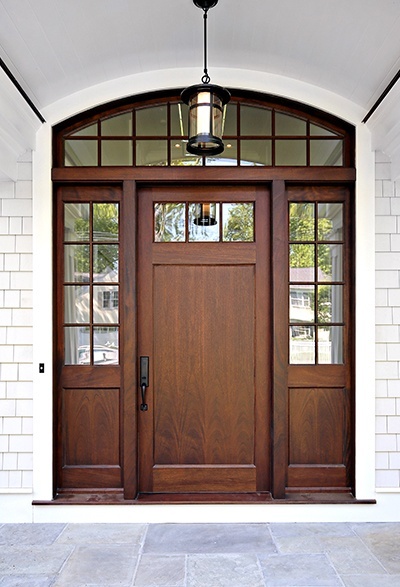 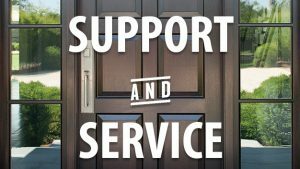 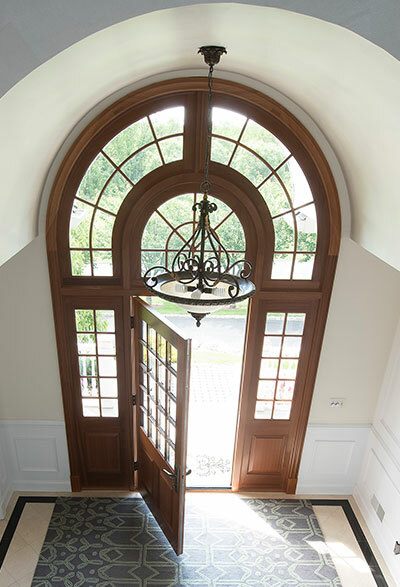 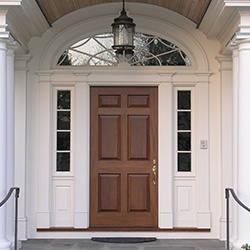 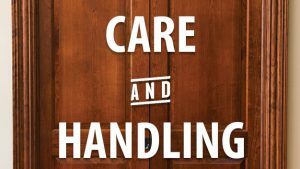 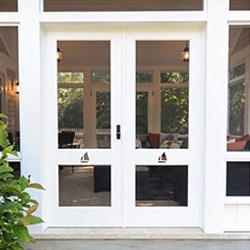 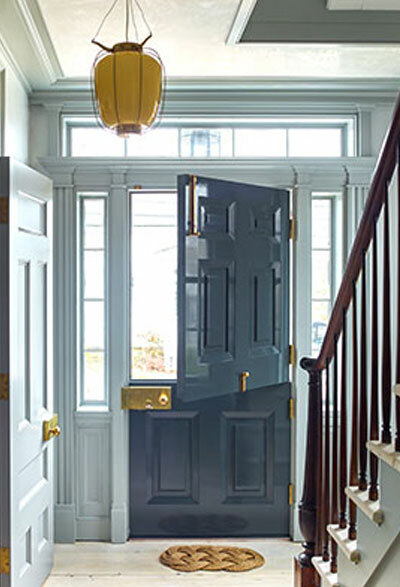 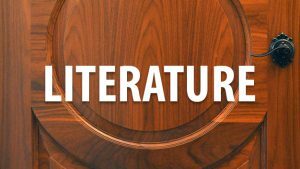 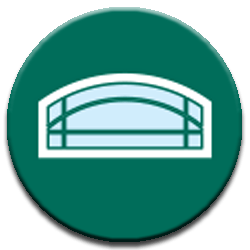 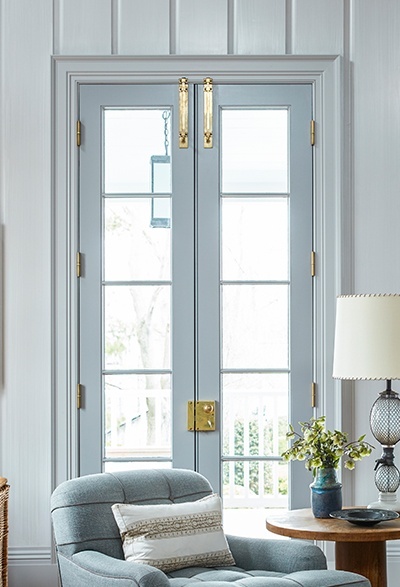 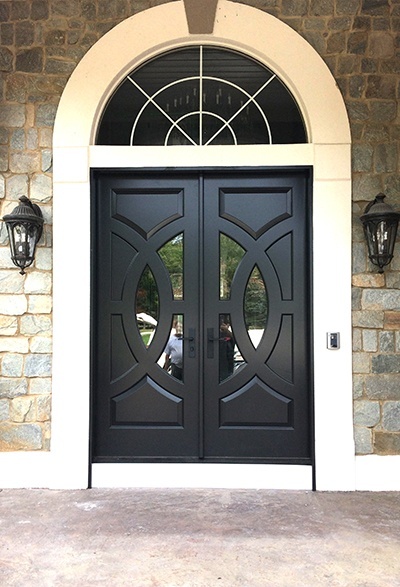 We also offer a number of specialty designs for sidelites and transoms, in addition to styling for our specialty doors, like Dutch doors, flush doors, barn and carriage doors. 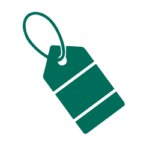 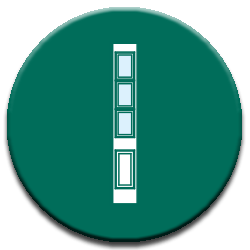 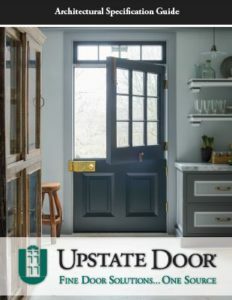 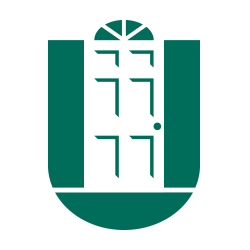 Click into each of the different layout options below to explore the full range of options for each door style, or call the team at Upstate Door today at 800.570.8283 and discuss what you’re looking for with our expert craftsmen.